The only concert in Uruguay will be at Estadio Centenario in Montevideo on February 20th, 2019. 72-hour Preferred Payment Pre-Sale Start: Monday, October 29th. By any applicable measure Ed Sheeran is the most successful artist in the world. His “Divide” tour has broken attendance records all over the world placing him as the #1 box office Artist in the music business. In 2018 alone, the “Divide” tour has sold over 4,400,000 tickets and grossed over USD 384,000,000. His “Divide” album has sold over 15,000,000 copies worldwide making it the biggest selling record of 2017. This stratospheric success has been achieved by an artist with just a guitar, a microphone and 50,000 friends – night after night. As the “Divide” tour enters its’ final stretch in 2019 – tour began on March 16th, 2017 and is scheduled to end on August 26th, 2019 – Ed wanted to come to Uruguay to say a final good-bye to his Uruguayan fans before the tour ends. And this time Ed will bring, besides his guitars, his full stadium production – 16 semi-trucks. The 27 years old British can be considered a record-breaking in the music industry worldwide. “Divide” is the biggest tour of 2018. 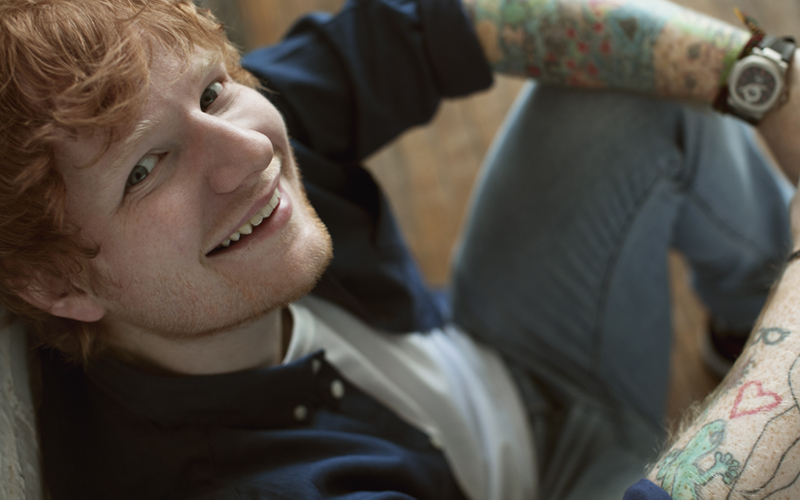 ED SHEERAN IS ONE OF THE MOST TALENTED AND SOUGHT-AFTER SONGWRITERS OF ITS GENERATION. He also performed at major events, such as in the closing ceremony of the London Olympic Games alongside Pink Floyd and Genesis members, when they played a special version of “Wish You Were Here”, and in music awards such as the Grammy and BRIT Awards. In addition to this, Ed is recognized and endorsed by great music icons such as Elton John.